Whether selling online, in-store or both, the NetSuite platform provides all of the sales and inventory management features retailers need to grow their business, reduce costs and improve operating efficiency. IMPLEMENTATION: Anchal Project found themselves seriously constrained by the limits of the reporting capabilities of Quickbooks online. They needed a solution that would integrate their webstore, based on Shopify, with their financials, and provide the ability to segment sales reports by item, selling method (point-of-sale, web, wholesale), trade shows and more. 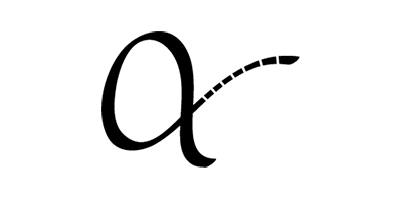 Social Data Systems implemented NetSuite for financials and CRM and integrated their Shopify store with real-time customer and sales synchronization. 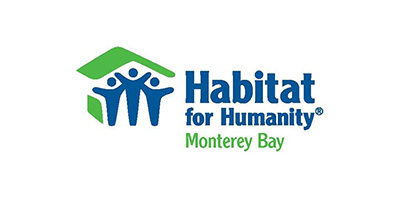 IMPLEMENTATION: Habitat for Humanity Monterey Bay migrated the Point-of-Sale system in their “Restore” retail stores from Square to a customized solution developed in NetSuite by Social Data Systems. The system is fully integrated with their financials, inventory management and CRM, providing a unified platform for their operations.